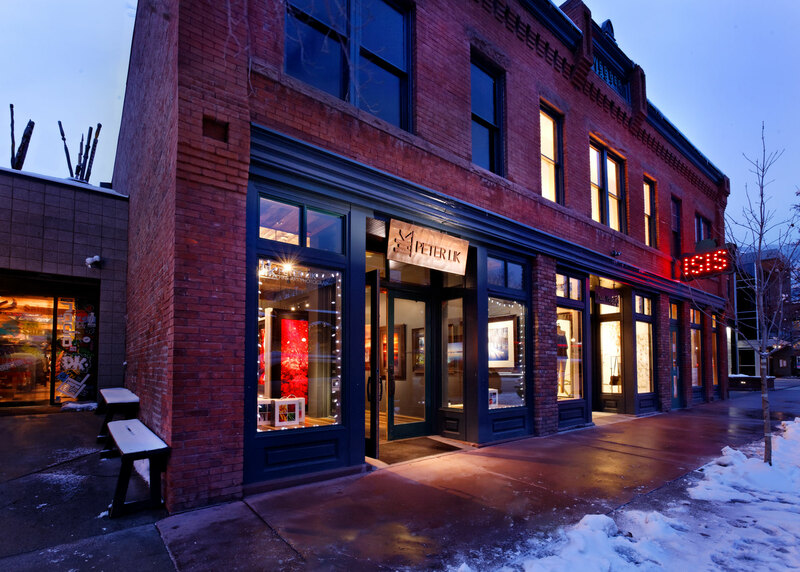 The Isis Theater Renovation restored the original 1892 H. Webber Building, which received Historic Landmark Designation in 1995. 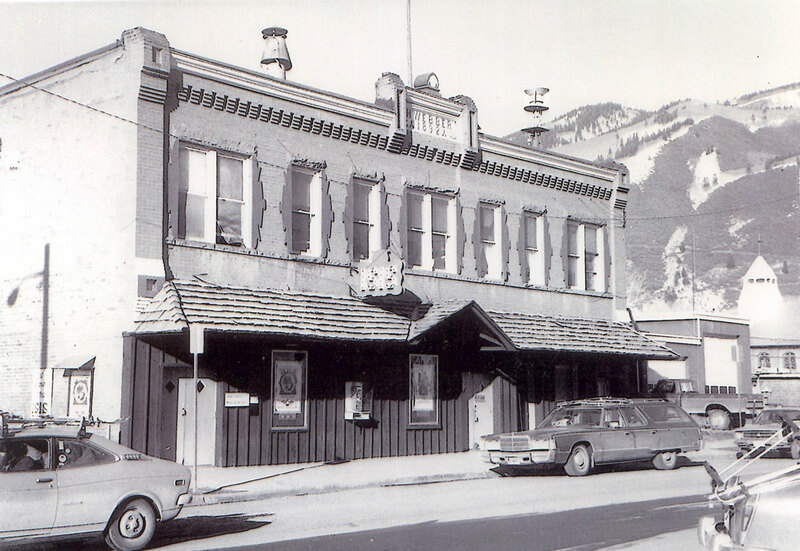 By extending the building's east side by only thirty feet and excavating thirty feet below the existing structure, the Isis has become a five-screen multi-use theater, doubling Aspen's movie screen capacity. The two street-level theaters are each a full five feet wider than the width of the original Isis Theater. 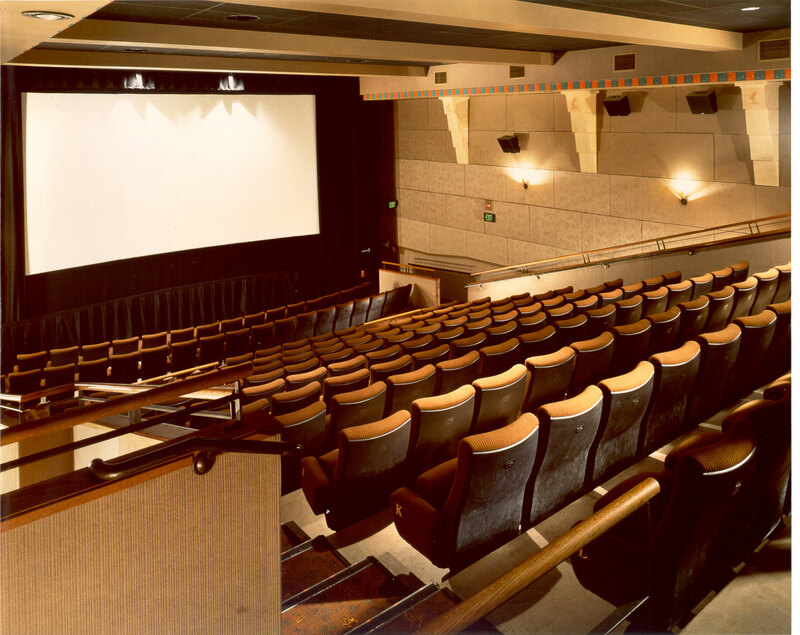 All five theaters include state-of-the-art sound systems and soundproofing. Stadium style seating increases both comfort and visibility. A soaring lobby space illuminates Hopkins Street through original, historic (and once-boarded) windows, providing a forum for the social interaction for which the Isis has always been known. Because of the increased audience, the Isis is able to offer a wider variety of first run films, including some which would not otherwise be shown in Aspen. 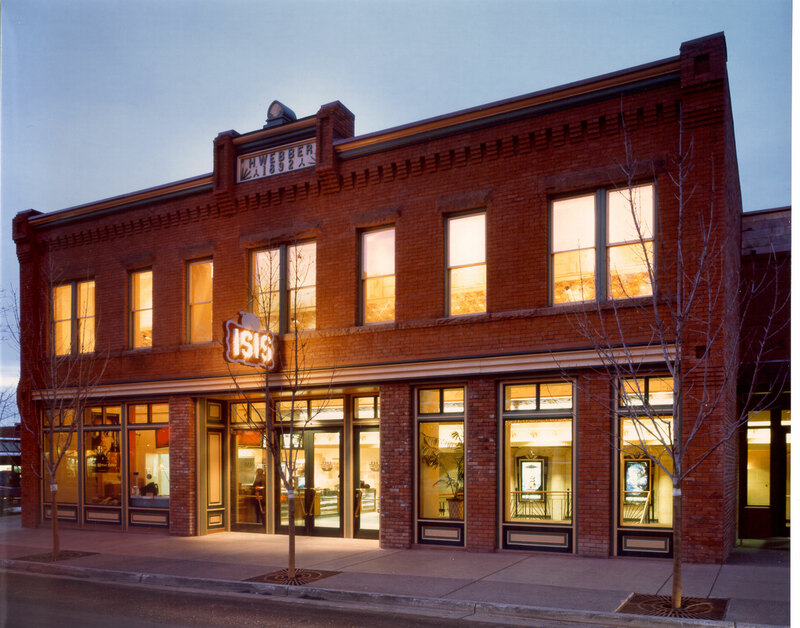 The Isis continues to be home for the Aspen FilmFest, and is committed to a healthy balance of independent films, as well as Hollywood blockbusters. 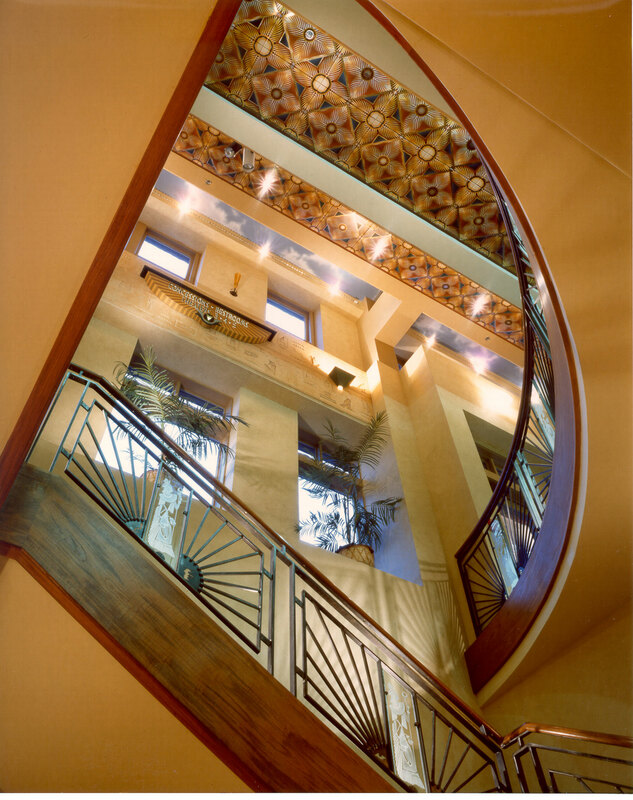 In addition to the theater space is a roof top residential component. Two three-bedroom affordable housing rental units share the spacious roof deck with a 2,000 square foot three bedroom free market condominium. The circulation to these units is located in the new elevator/stair tower positioned near the southeast corner of the site fronted by a small pedestrian plaza.